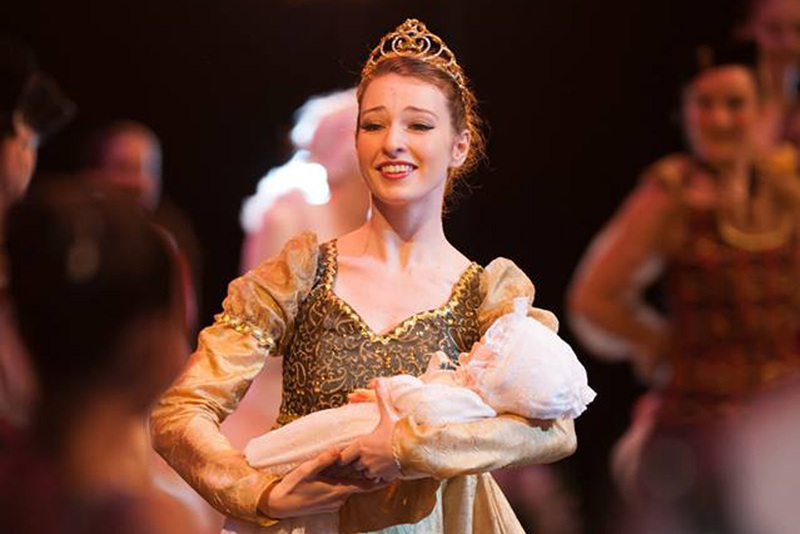 Les Petits Ballet’s Performing Company is committed to presenting high quality, originally choreographed, full length story ballets for Ottawa’s audiences. The Company stages two productions annually at Théâtres Meridian Theatres@Centrepointe - May and December. Call the Théâtres Meridian Theatres @ Centrepointe at (613)580-2700 / Toll Free 1(866)752-5231, or visit here. 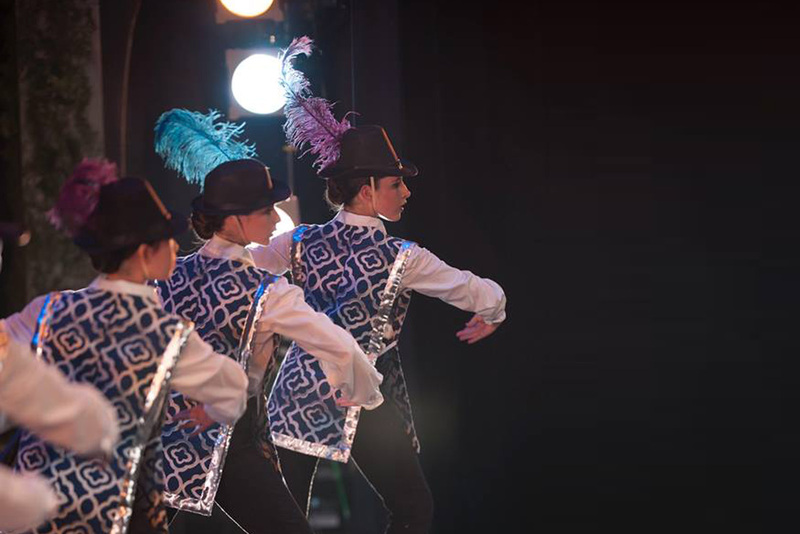 At Les Petits Ballets we value the importance of live performance as it is a vital part of training for every aspiring dance student. 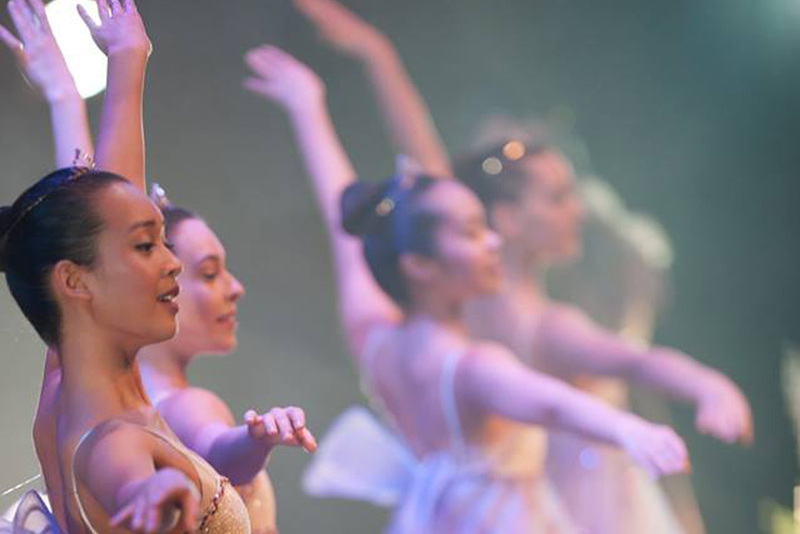 We provide our students with a unique opportunity to dance alongside professional dancers. In 2019, Les Petits Ballets' performing company will mount an original version of The Nutcracker. The professionally staged production will feature gorgeous costumes, sets and stunning backdrops, presented at Théâtres Meridian Theatres @ Centrepointe in December. Les Petits Ballets will present The Nutcracker choreographed by Emily Rudenberg December 2019. 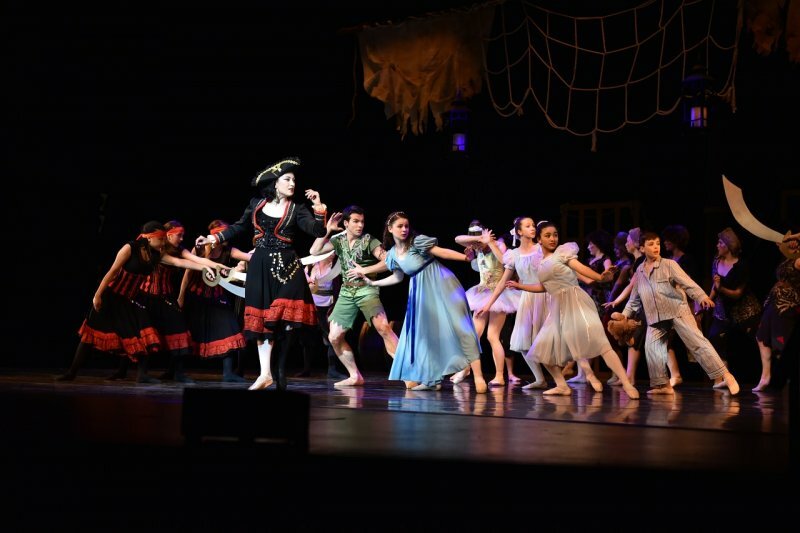 Be sure to see our cast of young, talented dancers as they accompany professional guest dancers in an enchanting version of the classic story. 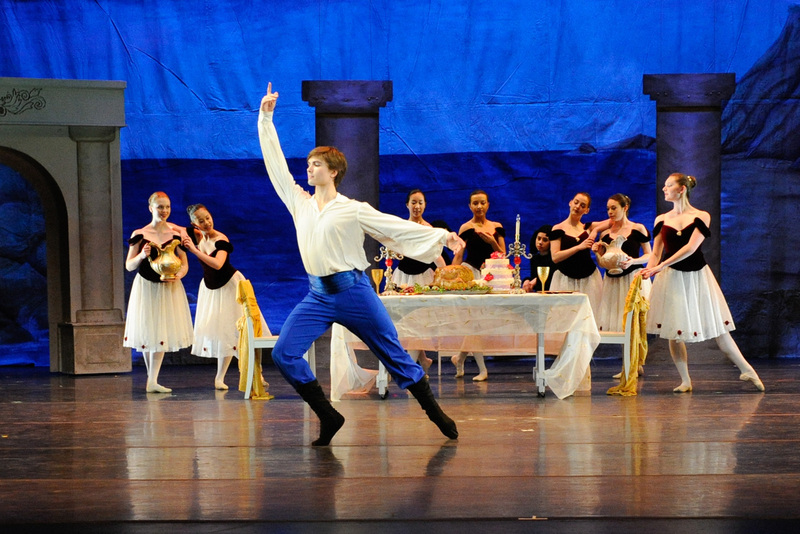 This originally choreographed ballet is sure to delight and engage all members of your family. Tickets available September 2019! Please call the Théâtres Meridian Theatres @ Centrepointe at (613) 580-2700. Or Toll Free 1 (866) 752-5231.